Don’t Get Stuck in the Stone Age! 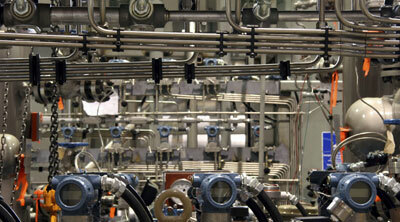 Speedy Automation is a Total Engineering Solution Provider. Our complete portfolio of solutions coupled with our experience and comprehensive knowledge of the market makes us the preferred automation solution provider in Pakistan. Our engineers can become an extension of your engineering team. Our troubleshooters can become an extension of your maintenance department. We provide the assistance you need. Our portfolio of products include field measuring devices for process parameters such as measurement of Pressure, Flow, Temperature, Level, Speed, Vibration, Density, Gas and Liquid Analysis. 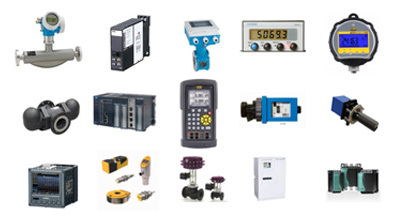 A premier Engineering and Automation company specializing in the supply of Industrial Control Automation Products, measuring and testing equipment for Process Optimization focused on Industrial Automation, Energy Optimization and Environmental Process Monitoring. 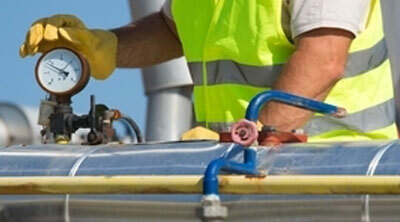 We are a single source of supply for quality instrumentation products with the ability to provide workable Solutions to application problems with full services scope before, during and after sales including installation, commissioning and start-up.